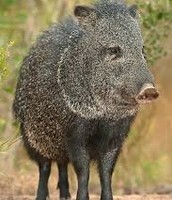 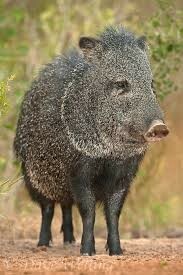 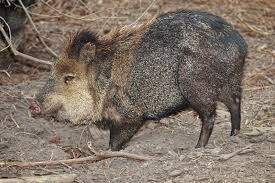 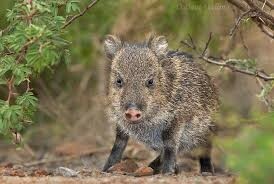 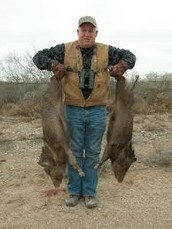 Have you ever heard of a Javelina? We invite you on our hunt! 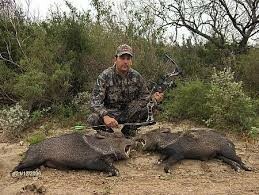 We want you to come make memories that will last with us, whether for more prize catches or a more casual hunt, we encourage all to try. 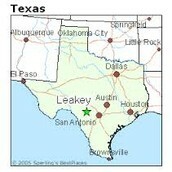 We are located in Leakey, TX which is right out of San Antonio, you could drive to us if you're local, or fly to us through a nearby airport.